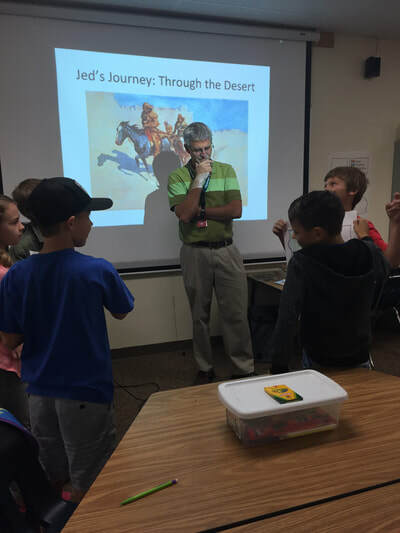 ﻿As Jed traveled west, one of his first areas of exploration was the California Desert. 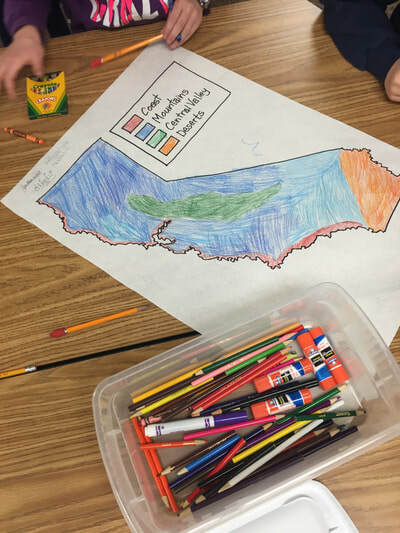 Likewise, our T3 class begins their exploration of the regions of California in the desert also. 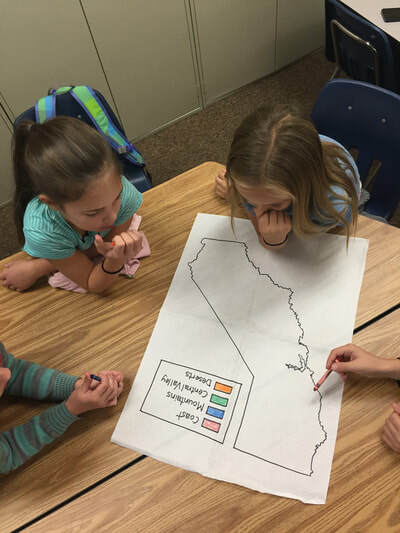 We learned about desert plants and animals, weather, the Indians of the desert, and various sights to see in California's deserts. 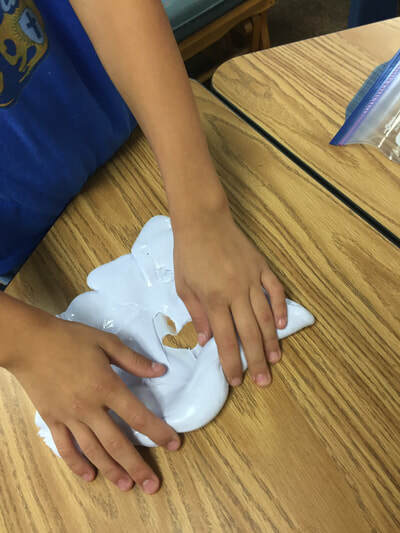 Students added 8 elements to their desert lap books, and we sampled foods of the desert: dates and pinyon pine nuts. 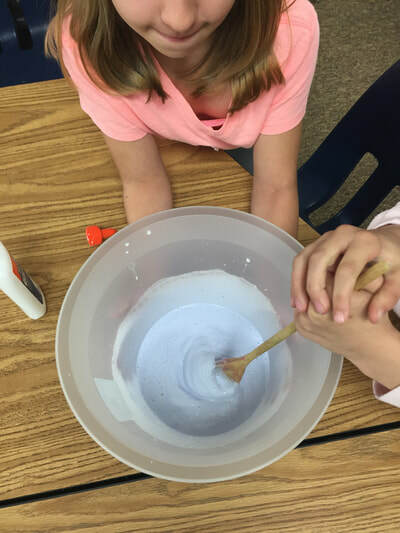 Finally, we learned about the uses of borax that is mined in the desert--we made Gak!! 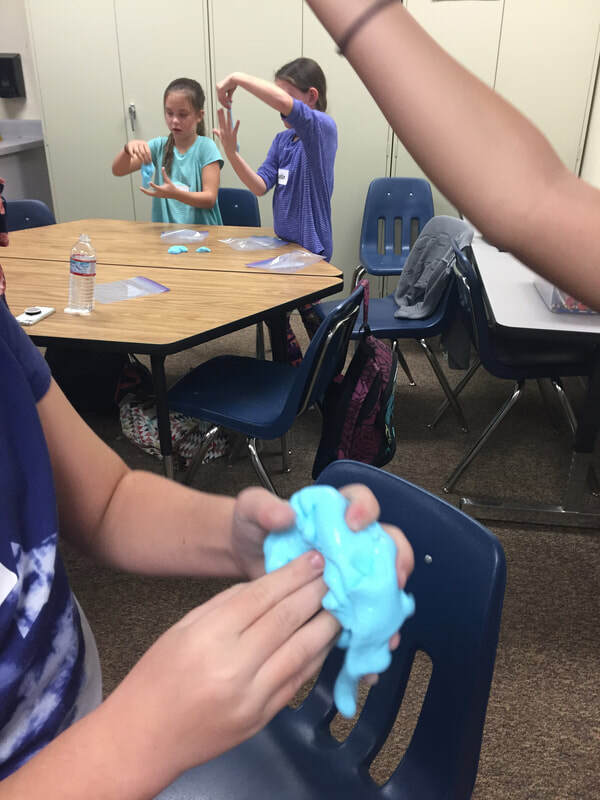 Below are the website links to various videos that we viewed in class, as well as links that were included in lap book elements. Note that some of the links may require a Discovery Education password. Our Education Coordinators have information for our families about registering for this offering. Class-time videos: click on each title to access the video. Lap Book Links: click on each title to access the website links.